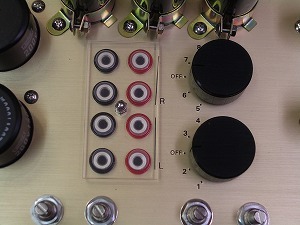 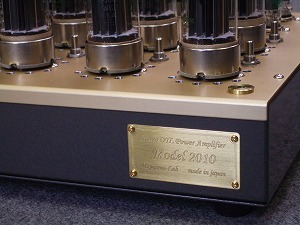 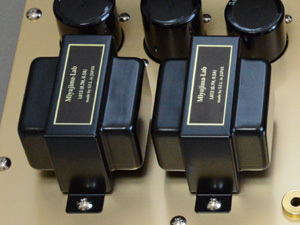 Miyajima Lab 2010 OTL amp is our flagship amp which is lust rolled out. 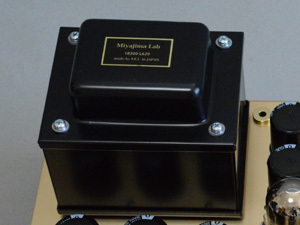 Yet Miyajima Lab has been working on OTL’s more than 30 years and is confident of our products, there are many safety standards we have to comply with in each geographic area, at this moment the 2010’s can be shipped to the customers in Japan and also in the United States. 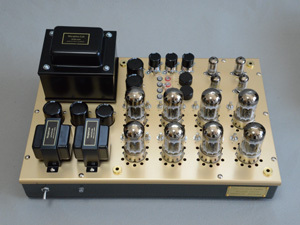 We need time for the acquisition of the CE mark. 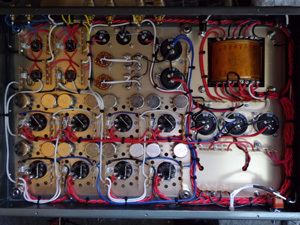 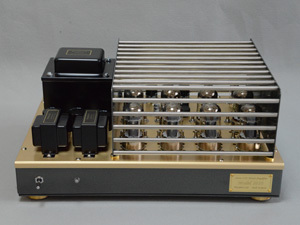 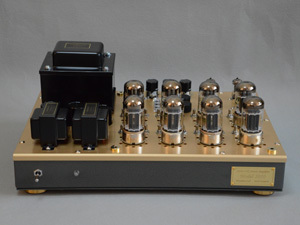 We begin sale of OTL power amp MODEL2010. 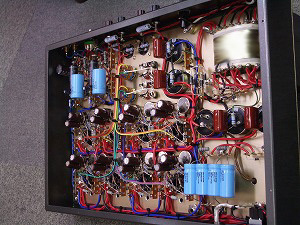 We need many preparations to sell an amplifier. 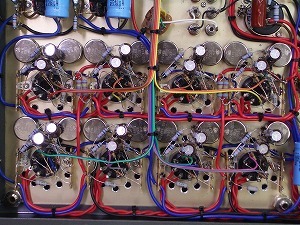 I do not use a circuit base. 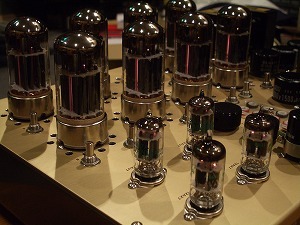 All the vacuum tubes are made in USA. 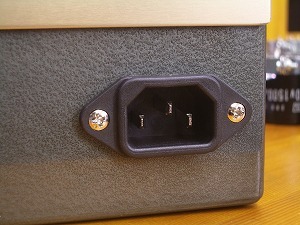 The transformer is made in Japan. 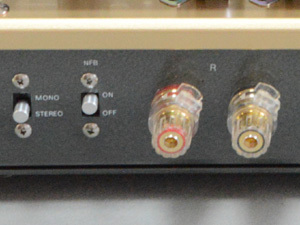 The frequency of this amplifier is very wide. 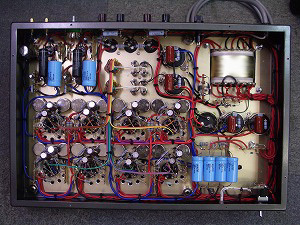 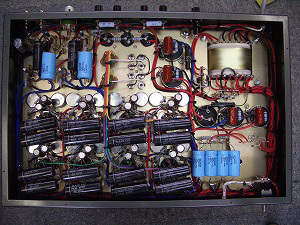 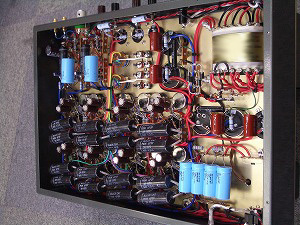 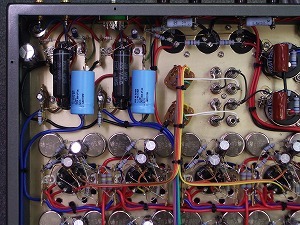 The S/N ratio of this amplifier is very high.